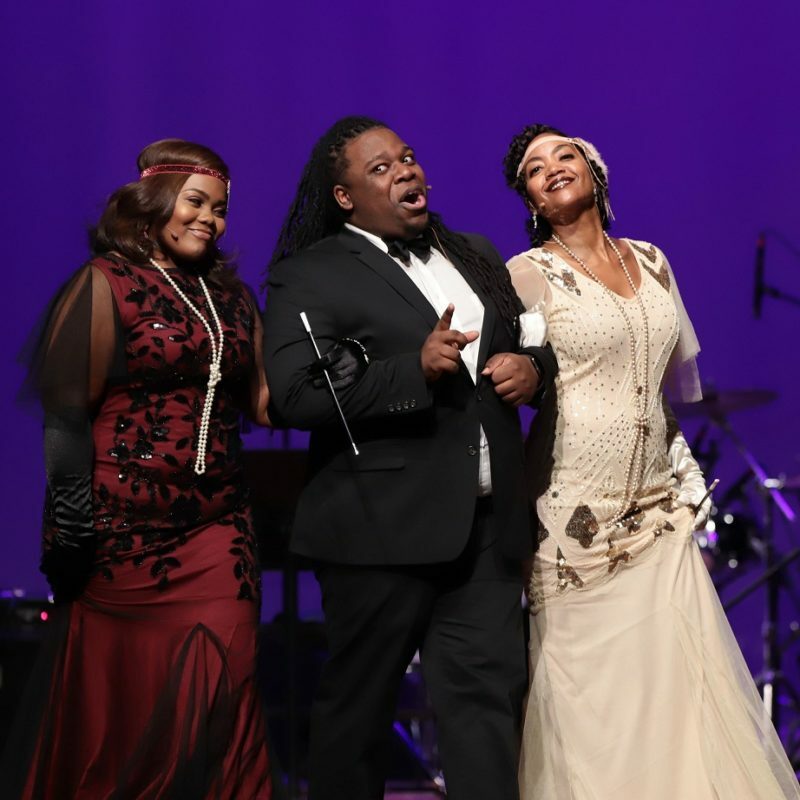 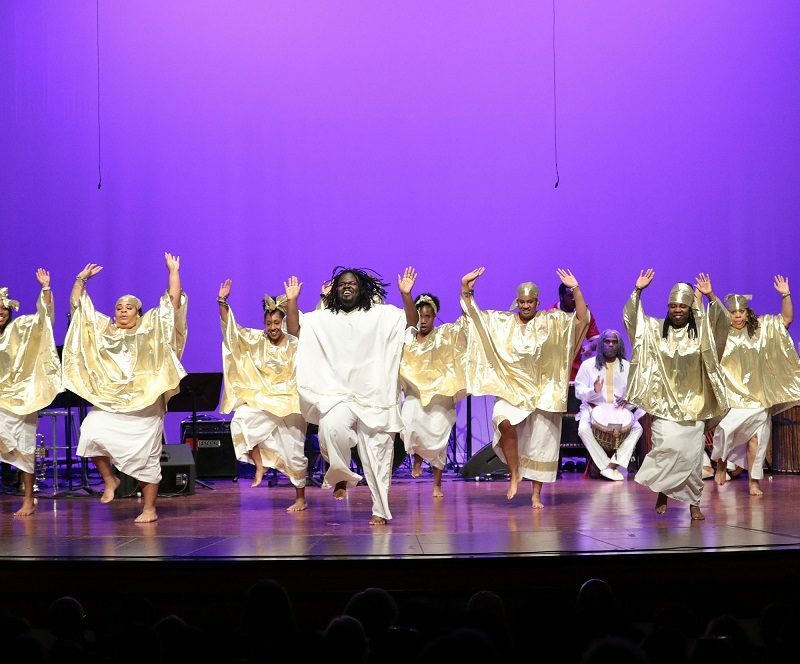 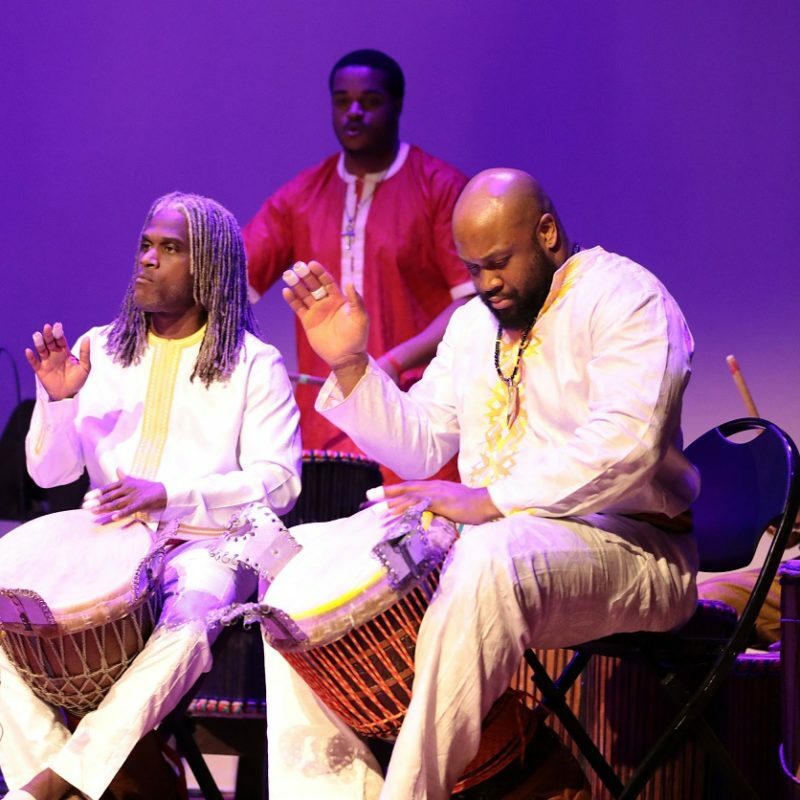 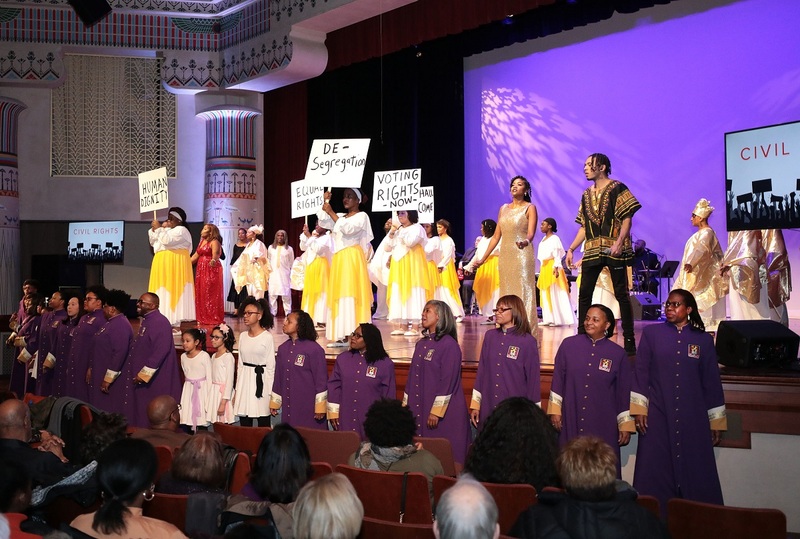 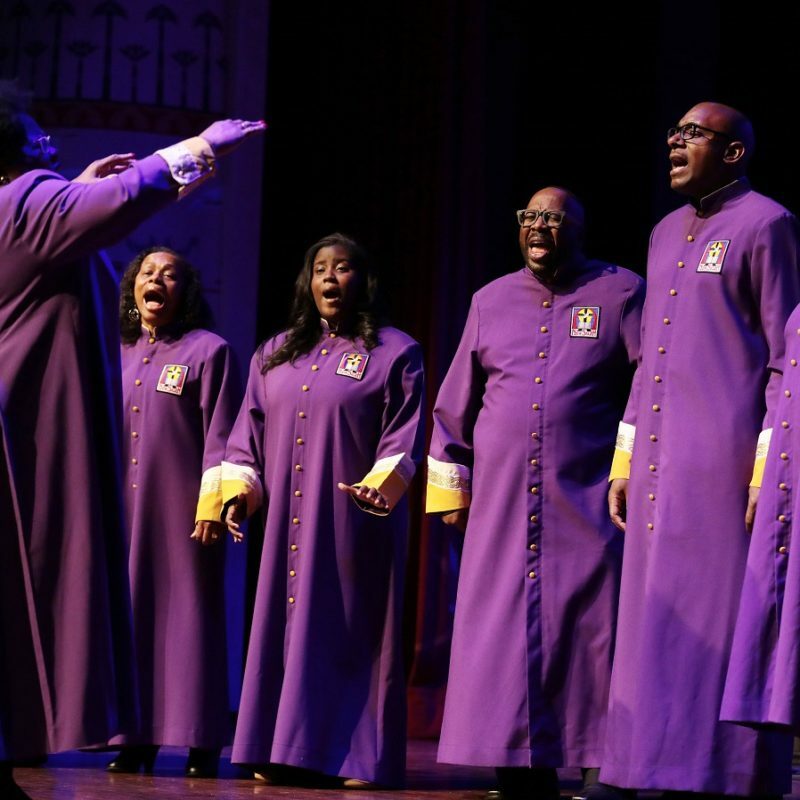 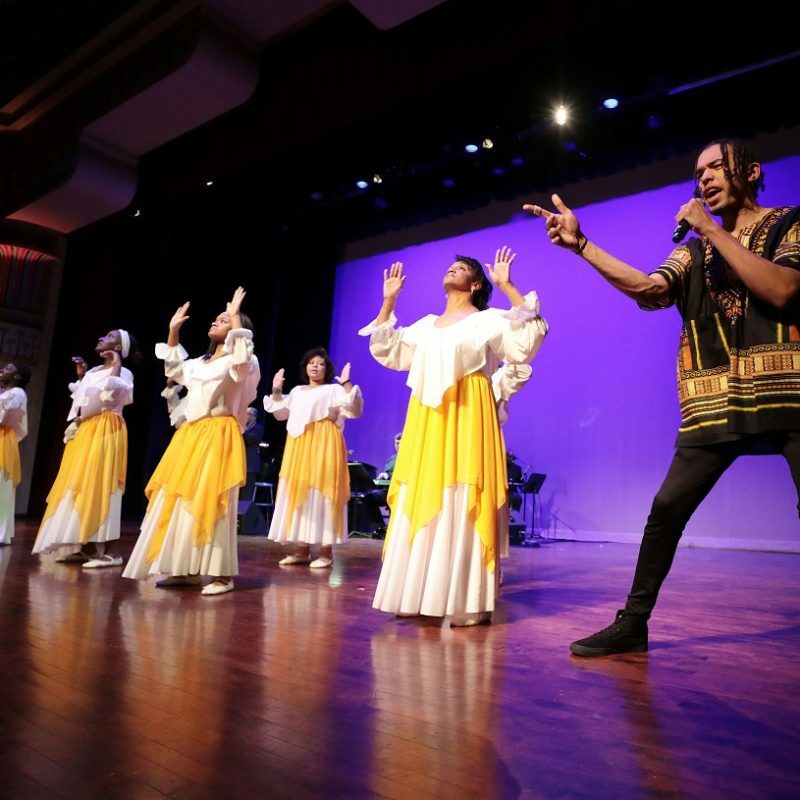 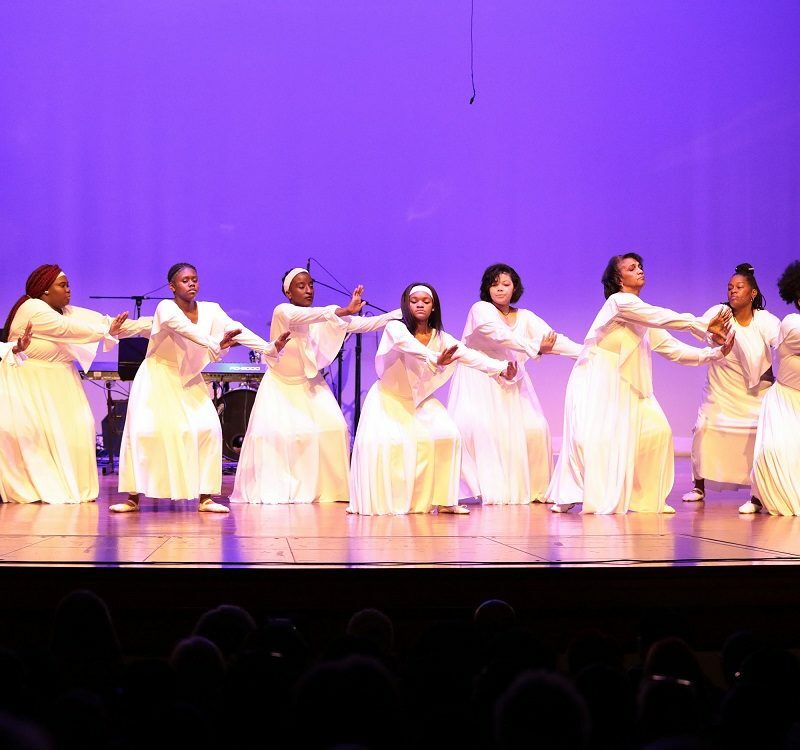 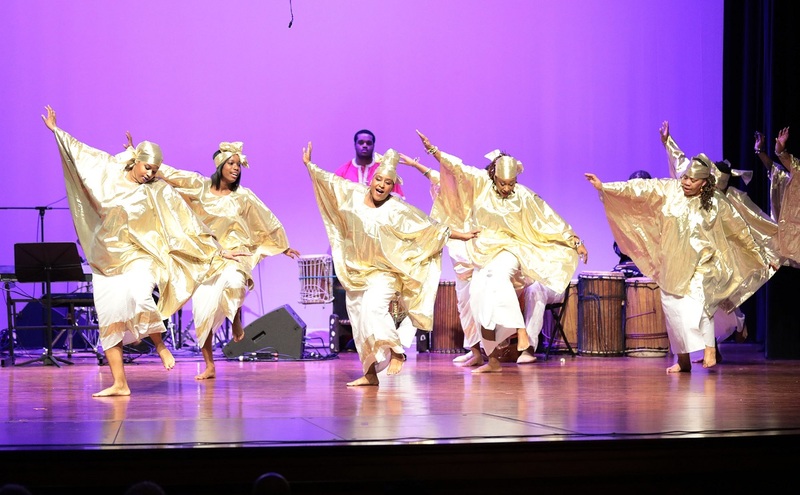 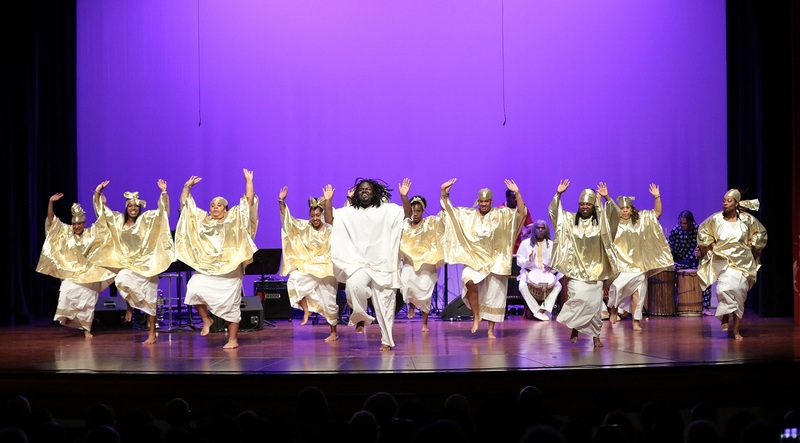 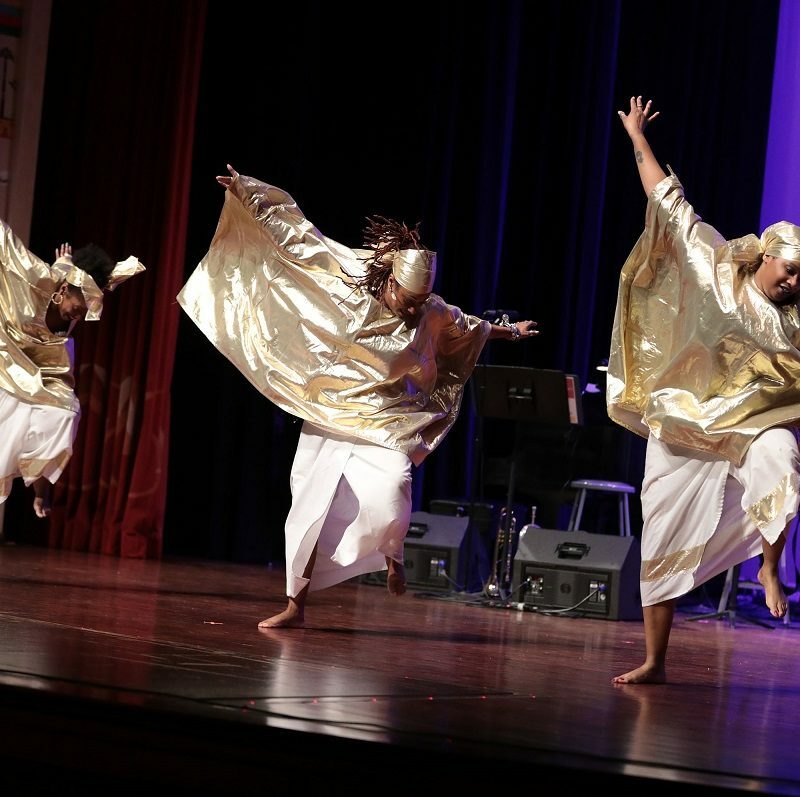 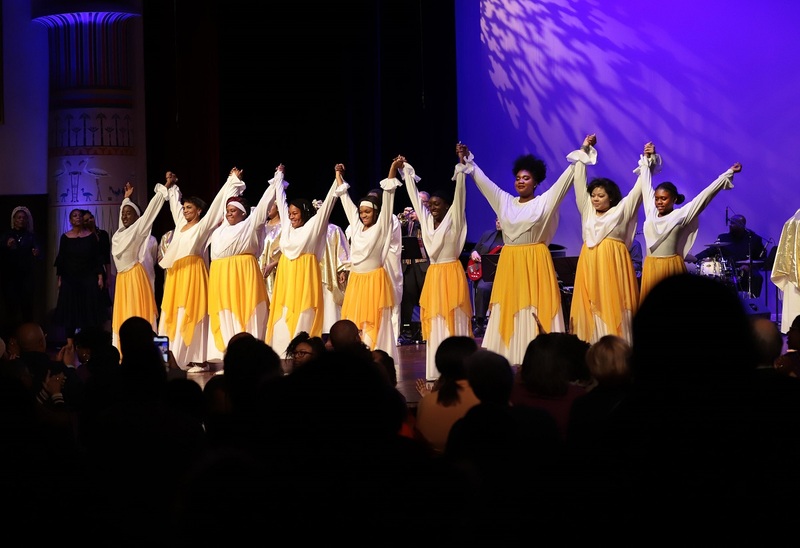 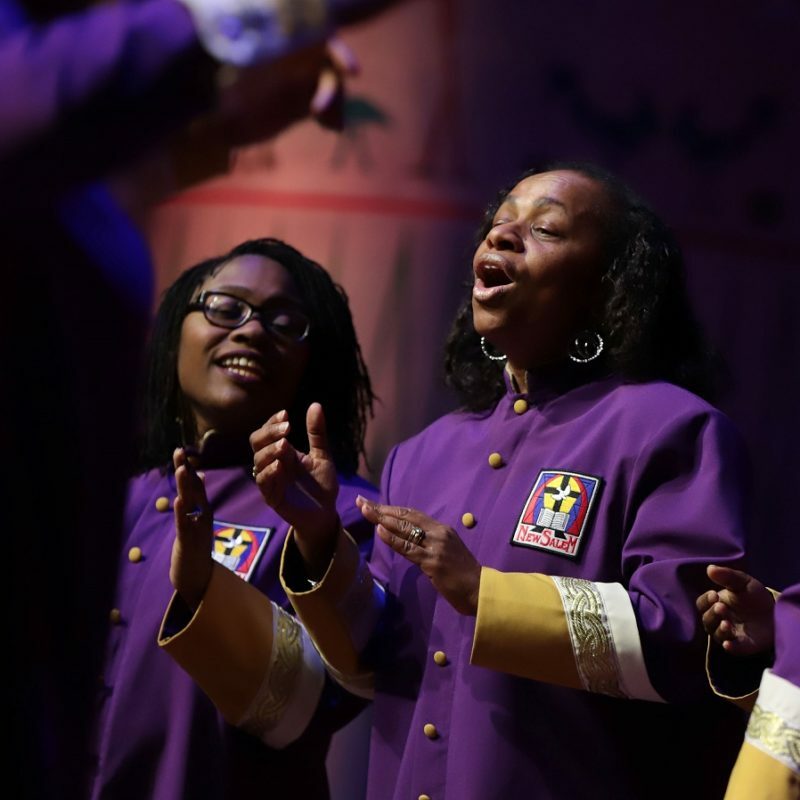 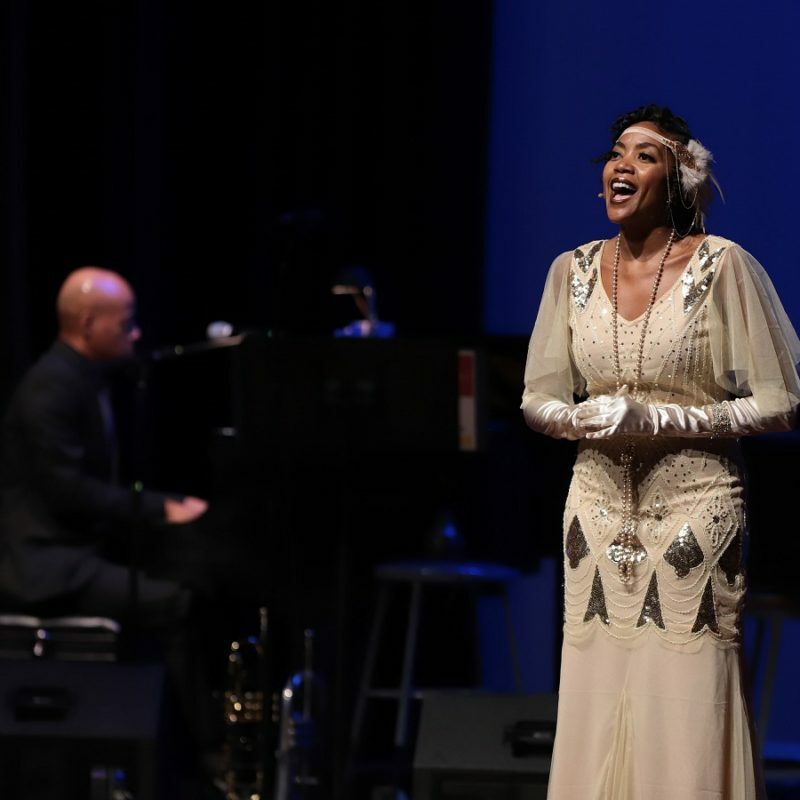 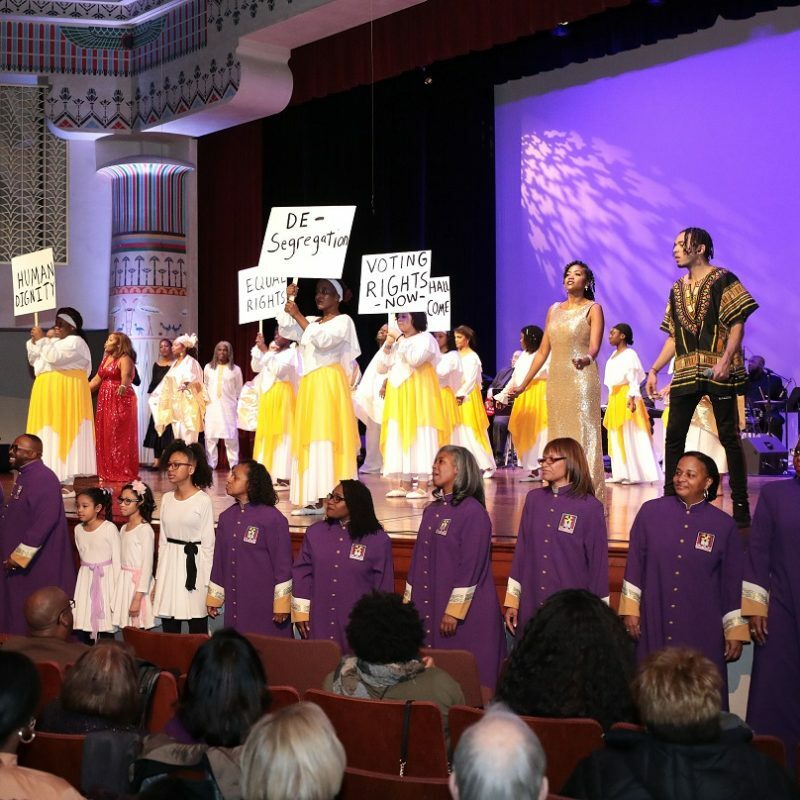 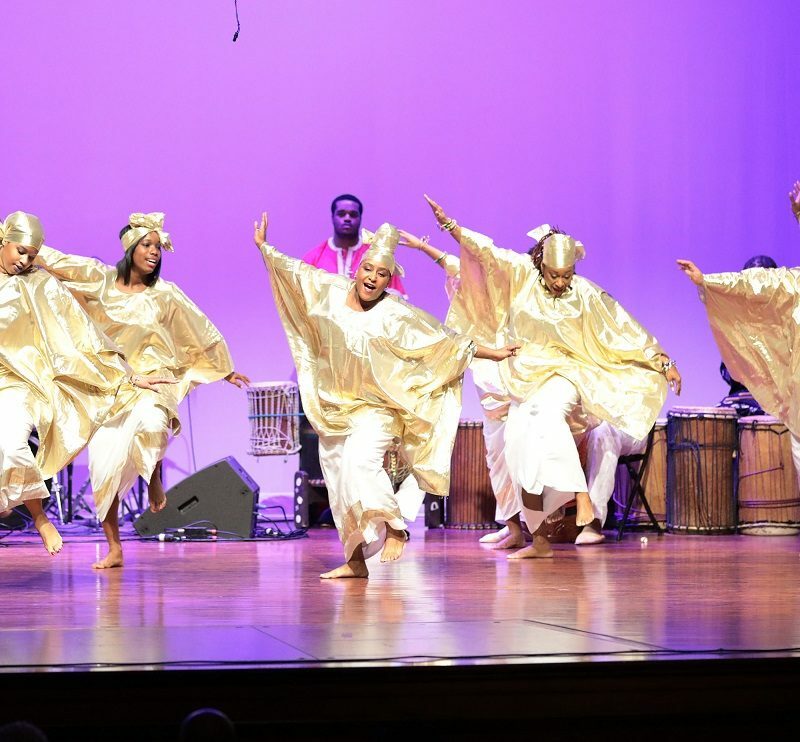 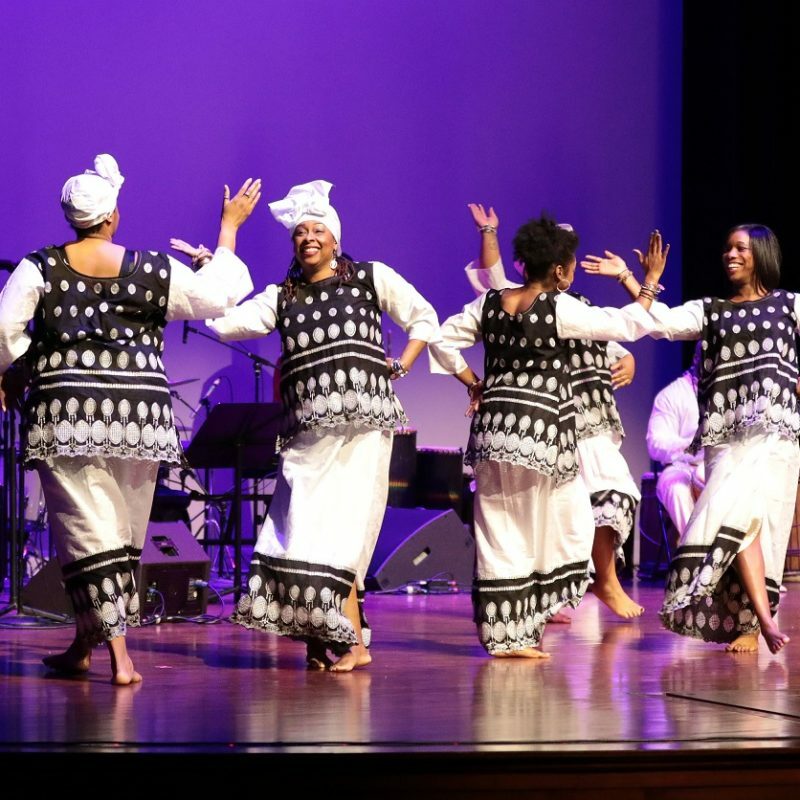 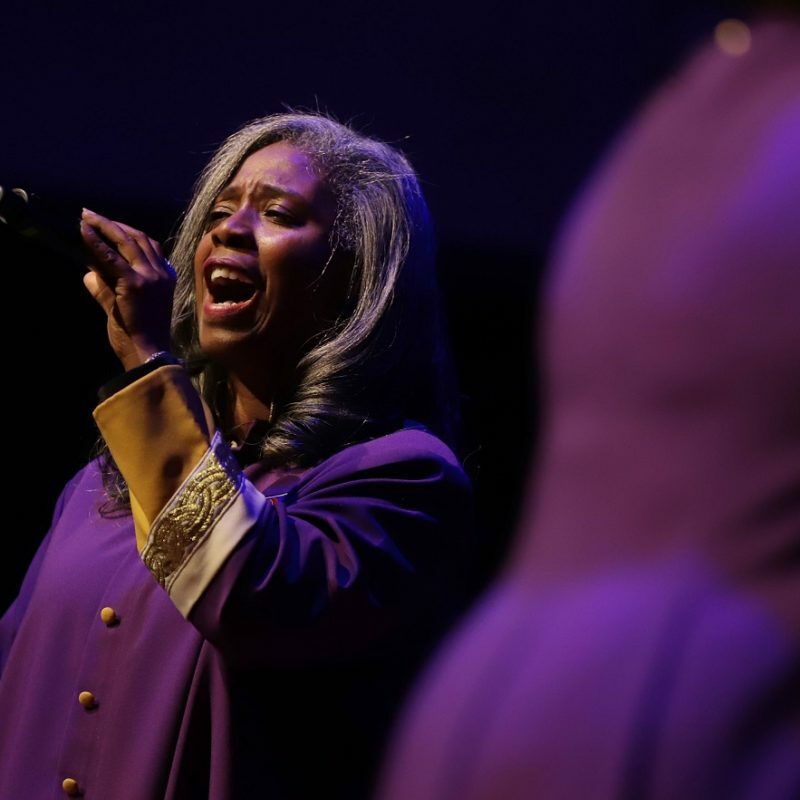 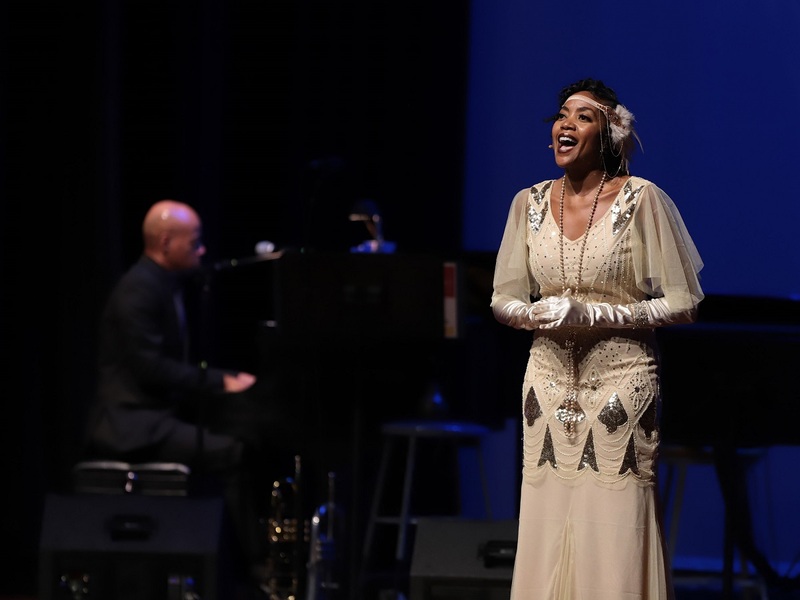 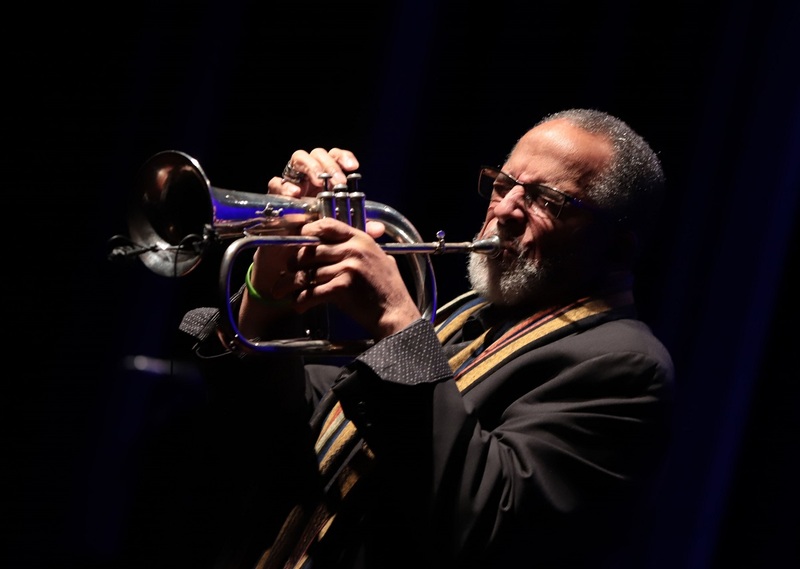 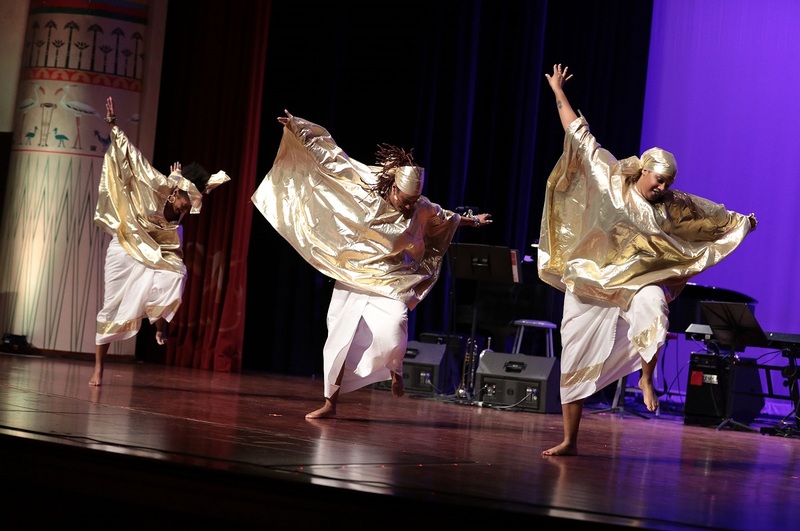 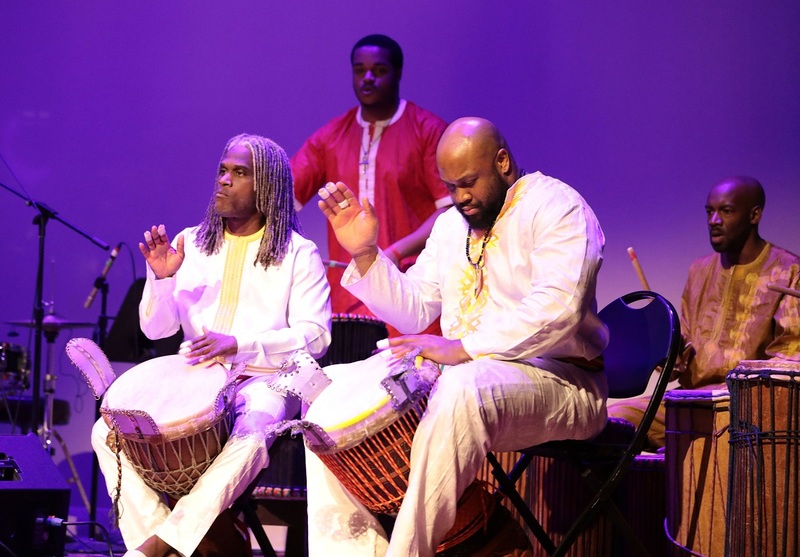 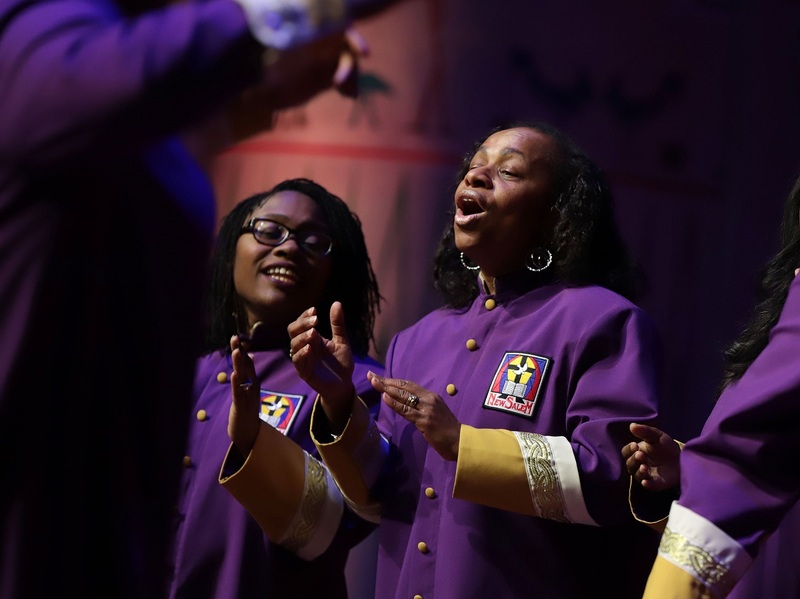 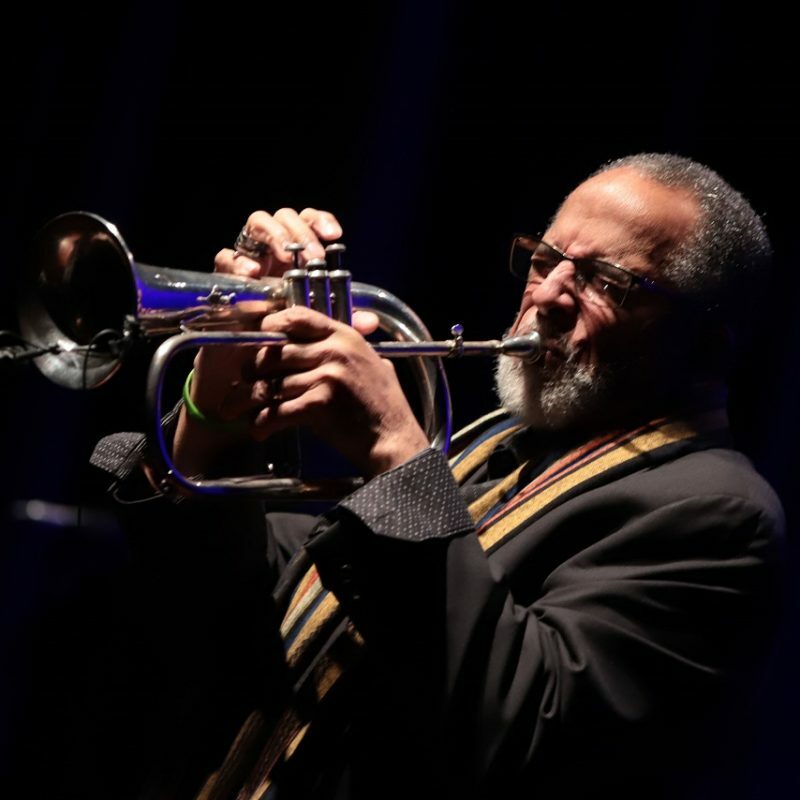 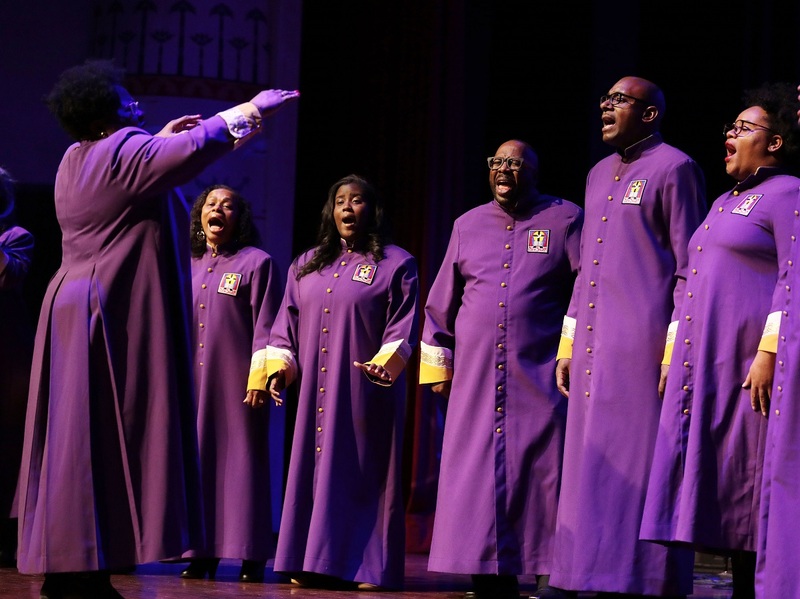 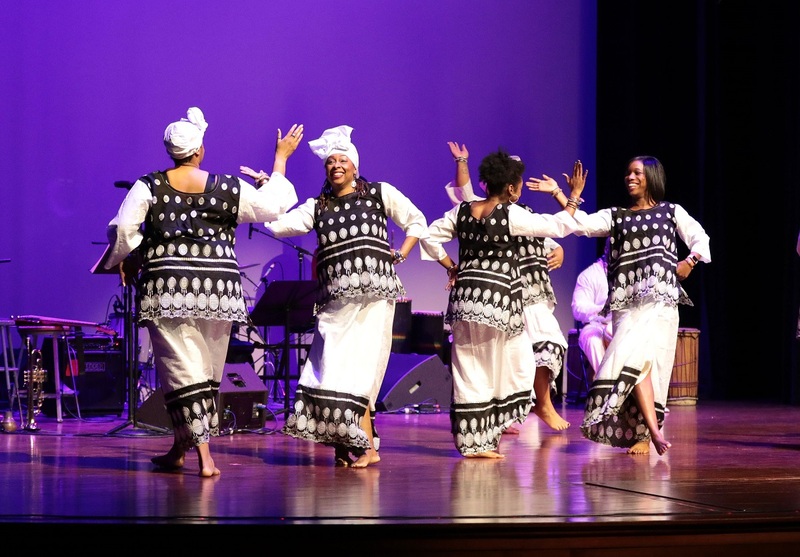 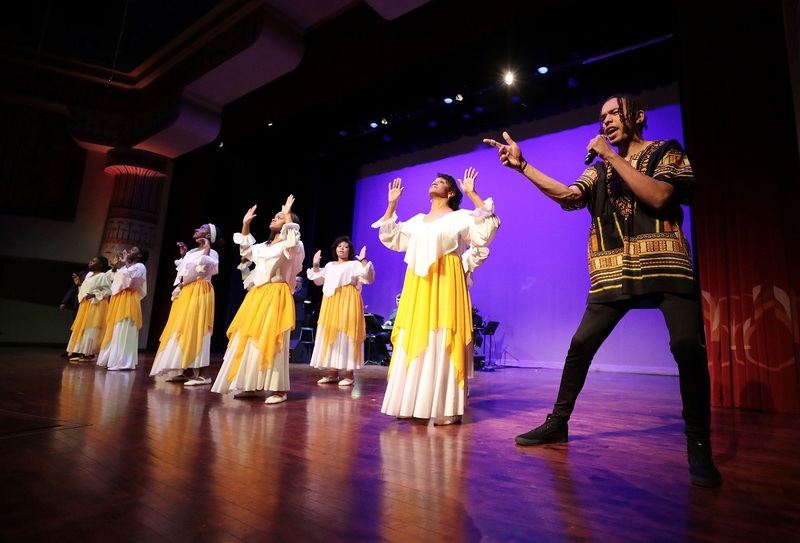 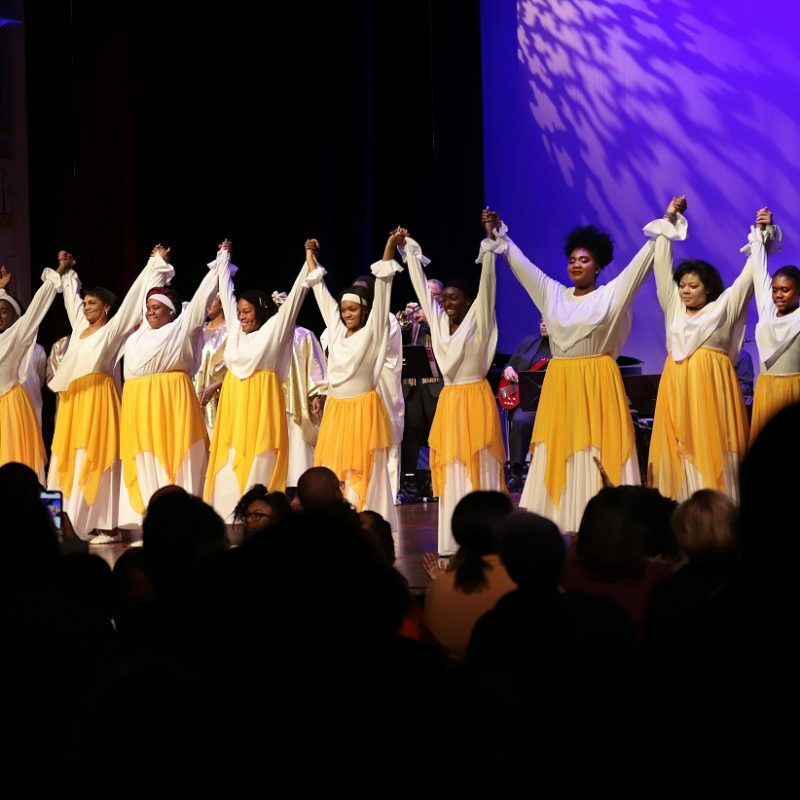 Celebrating the music of African-American culture, spanning more than 200 years, this production will highlight gospel, spirituals, African drums, and the Harlem Renaissance. 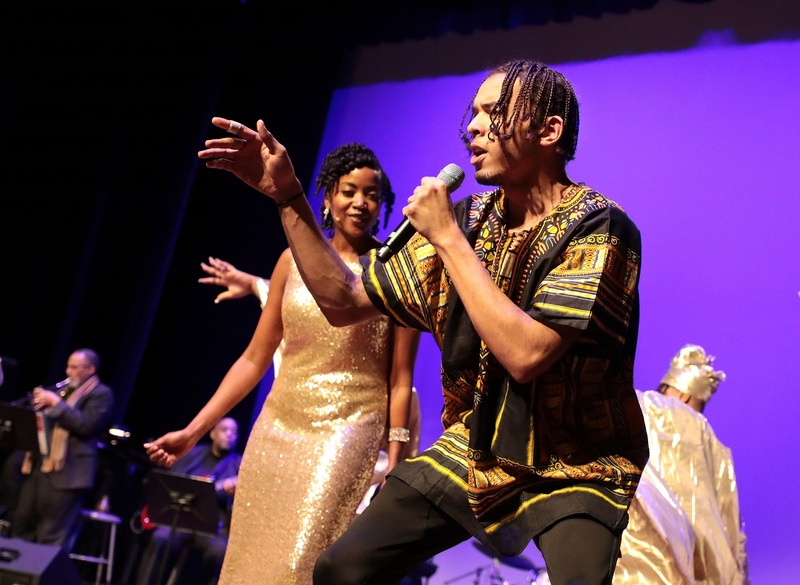 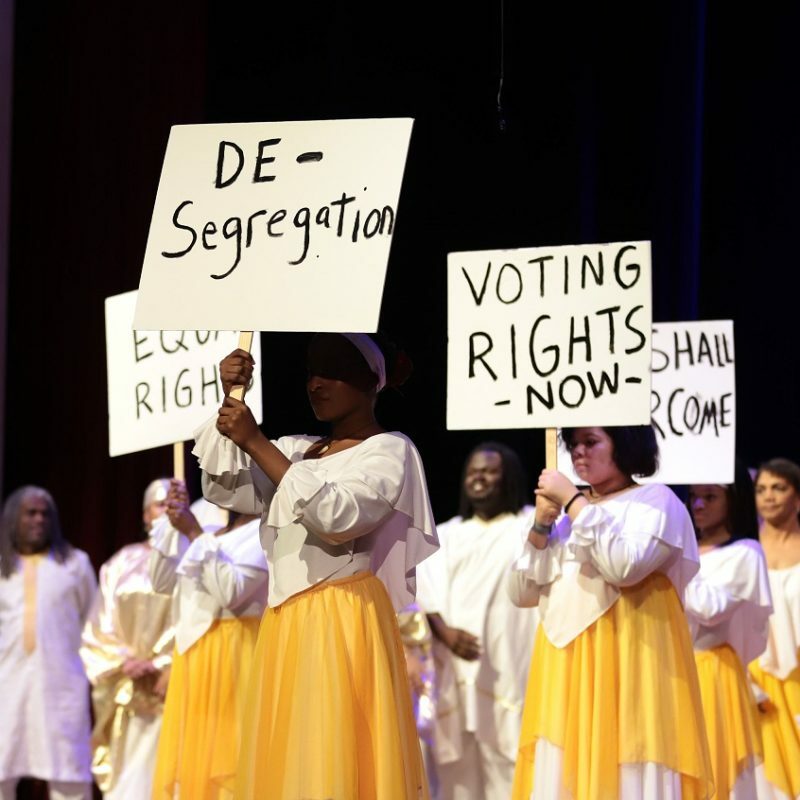 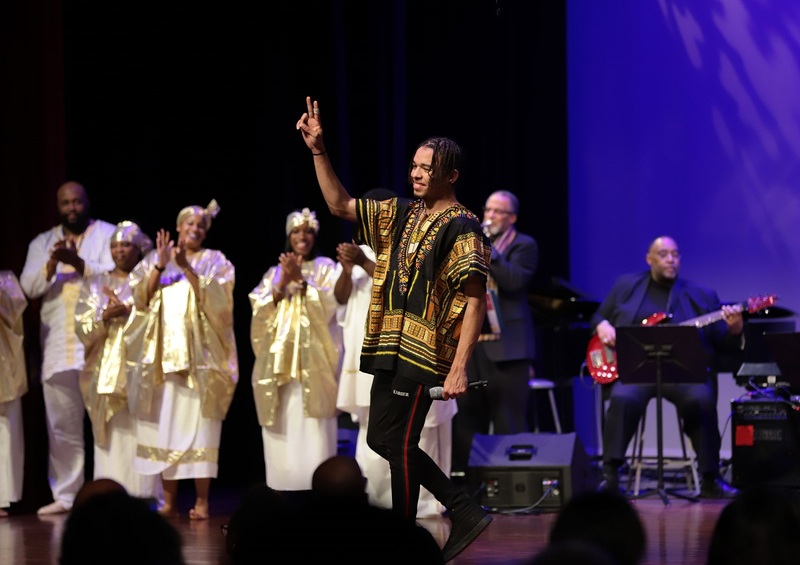 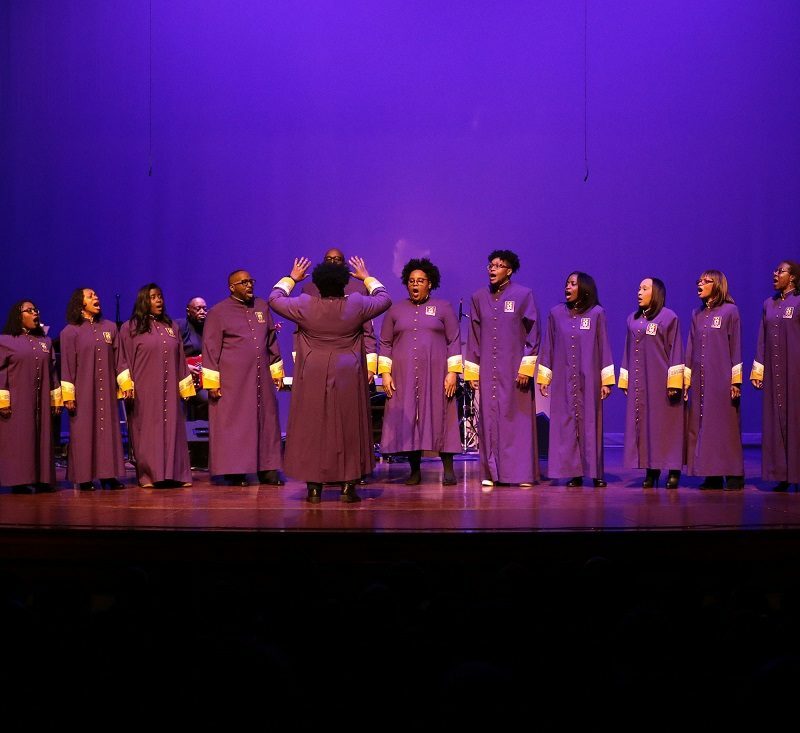 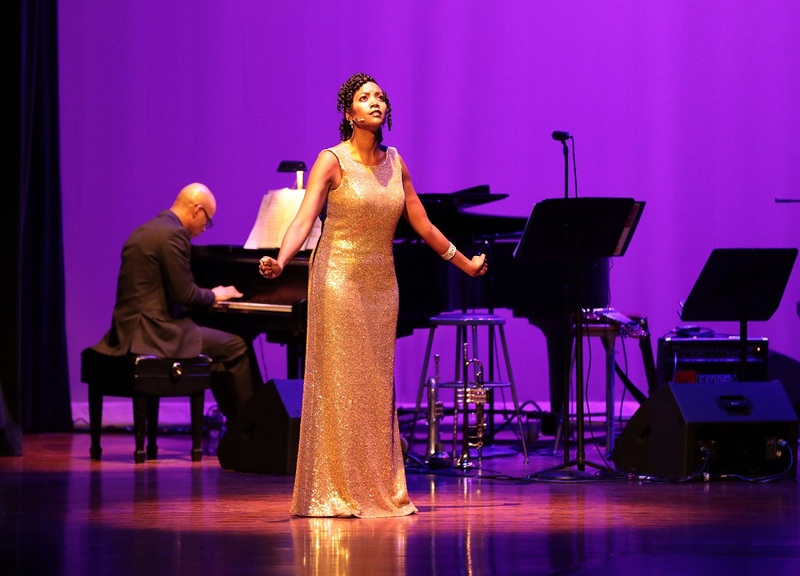 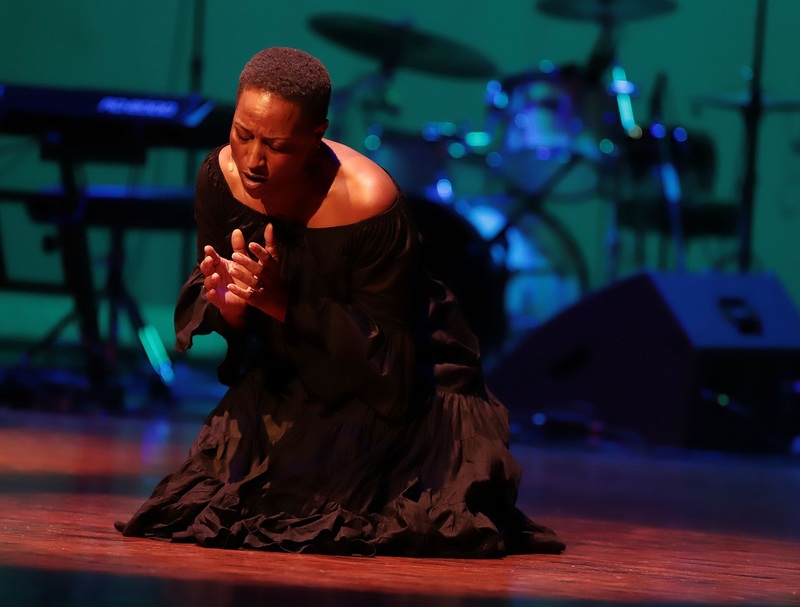 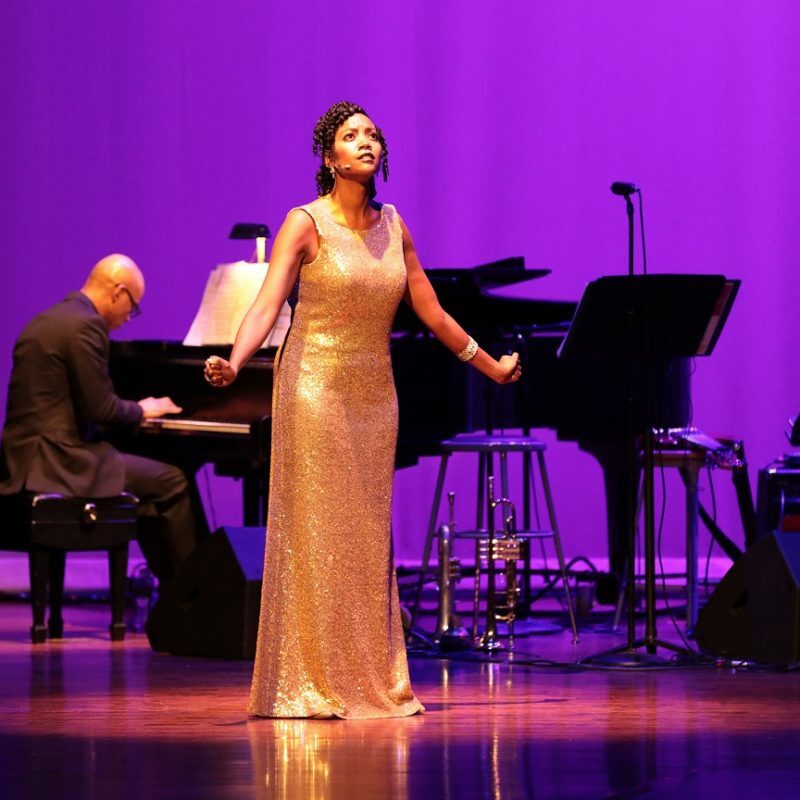 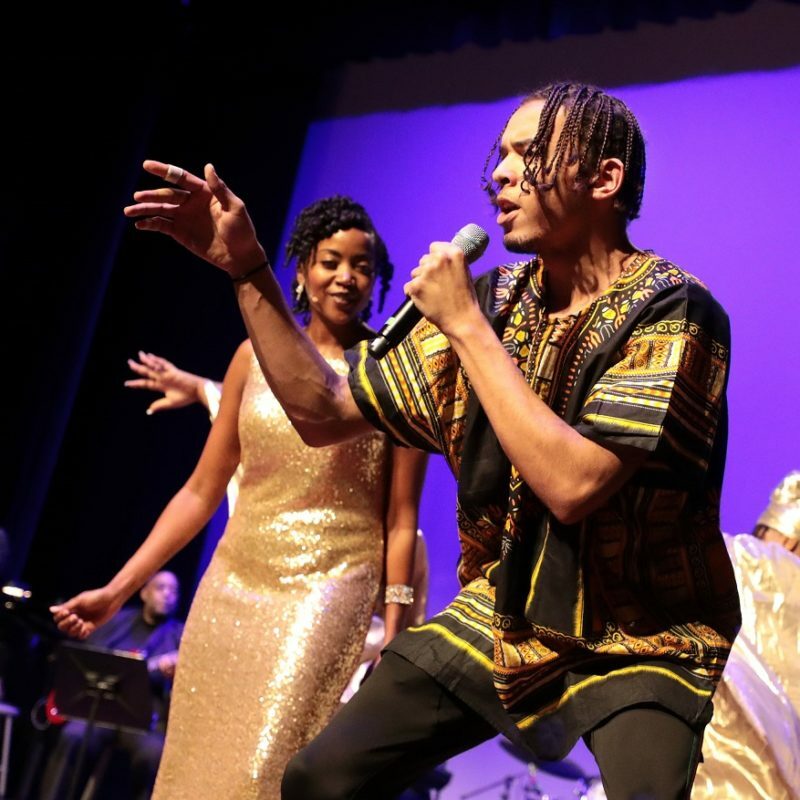 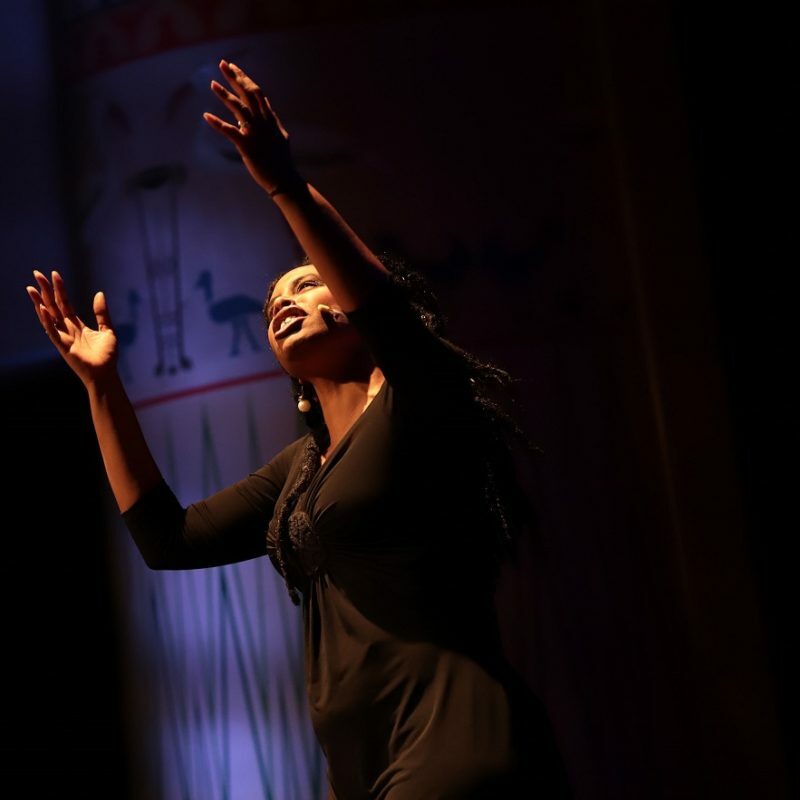 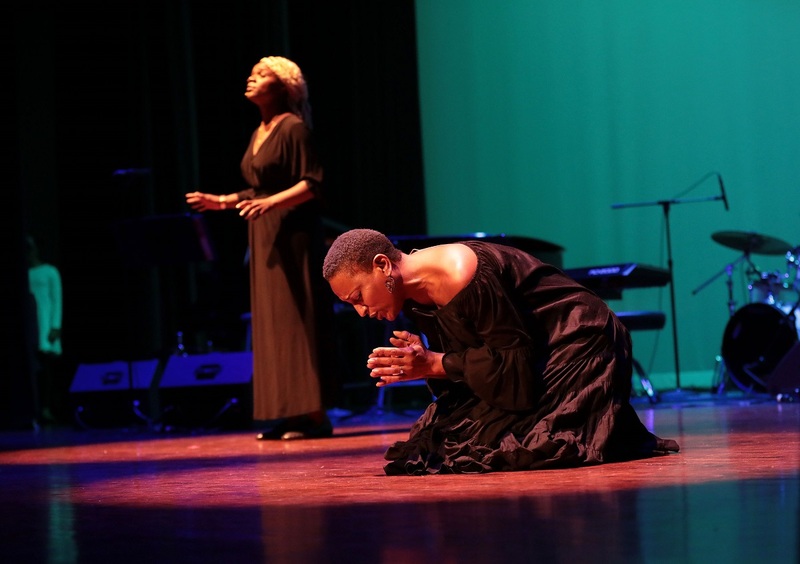 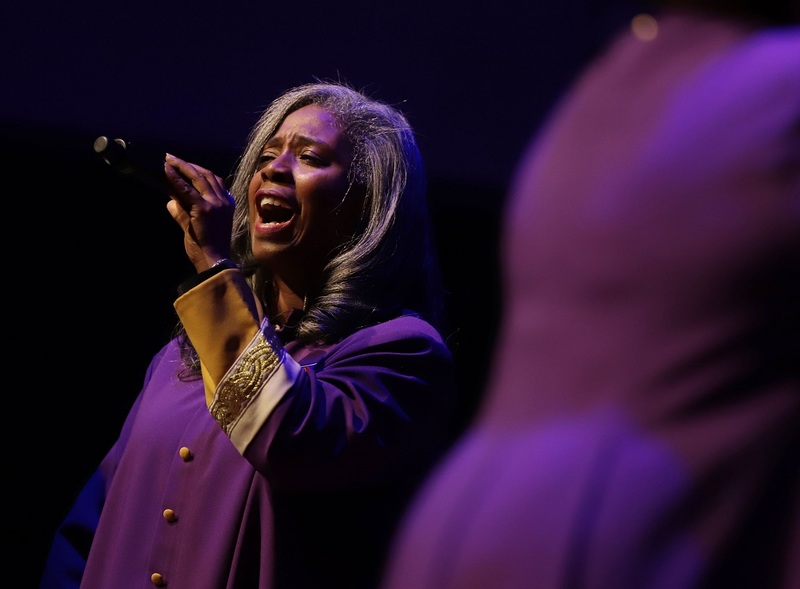 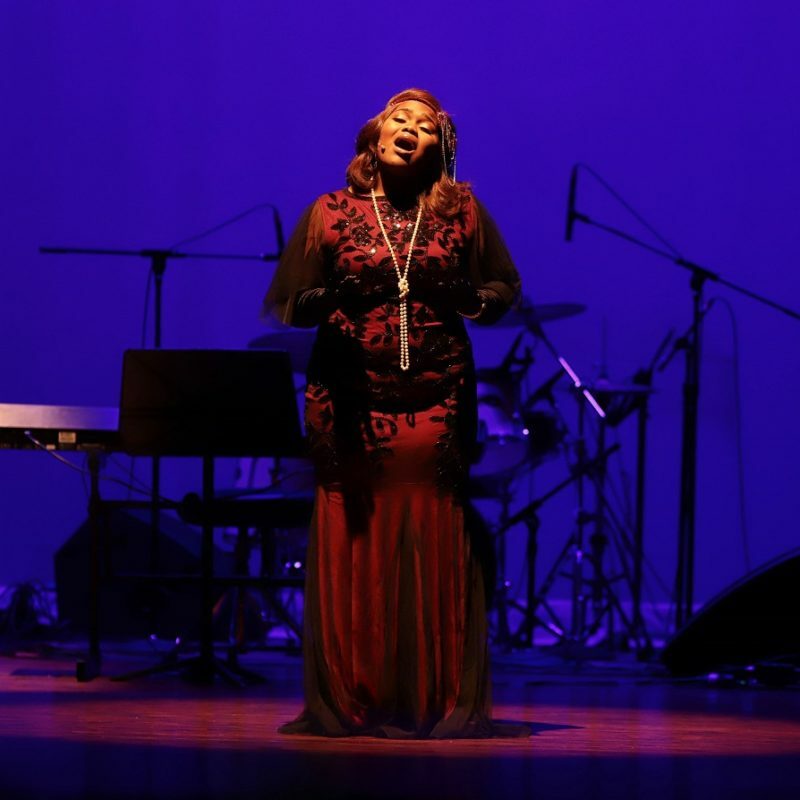 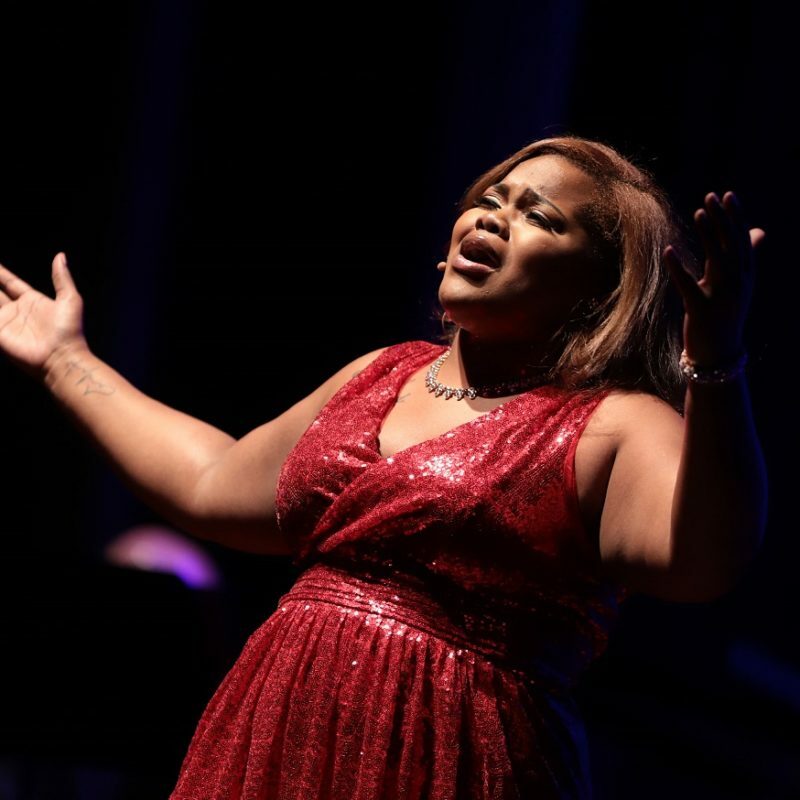 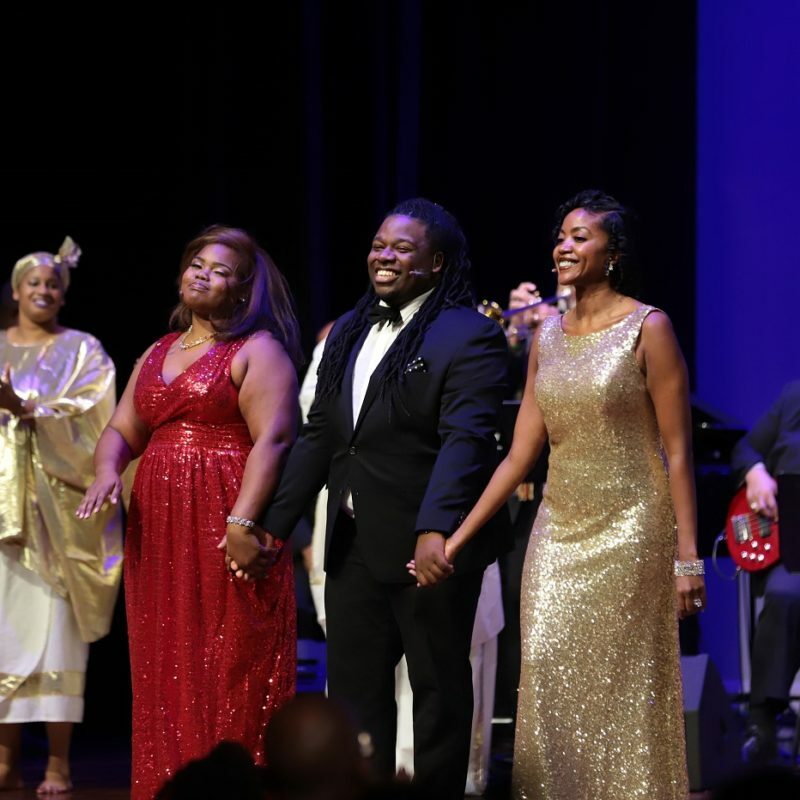 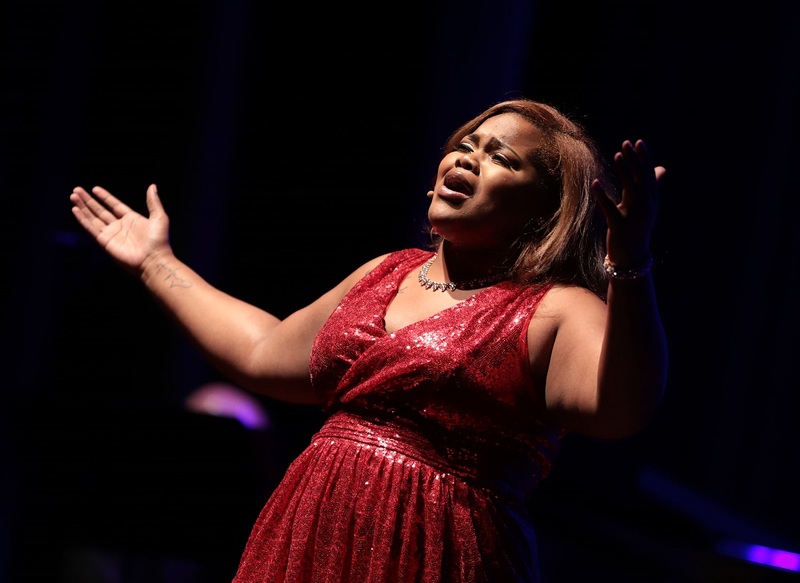 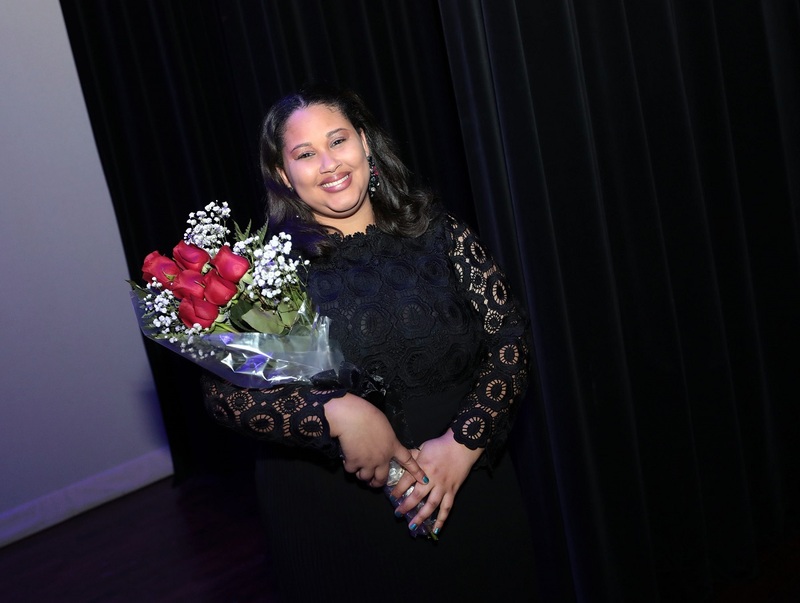 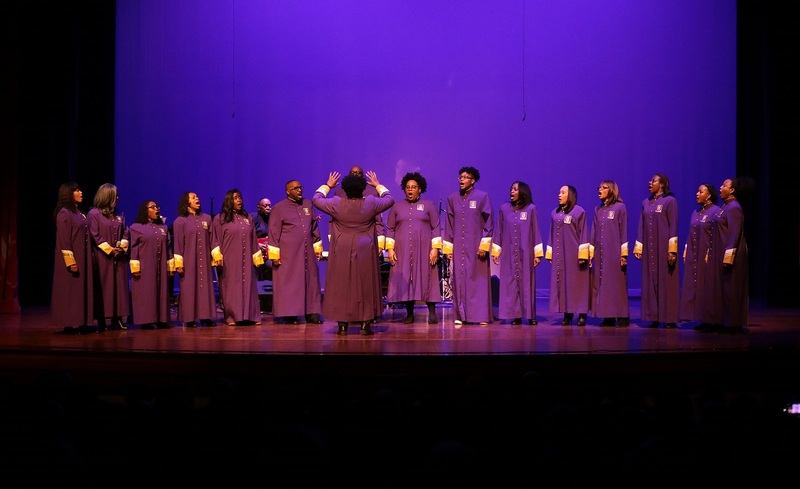 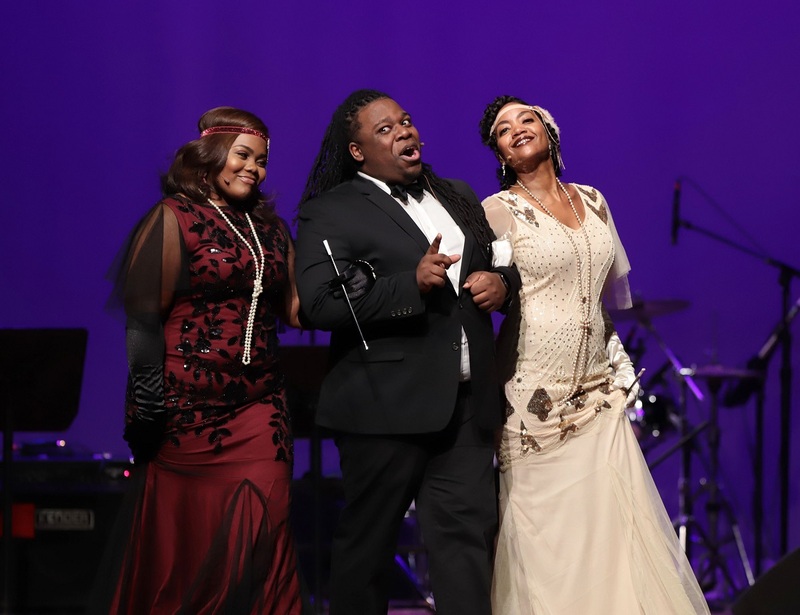 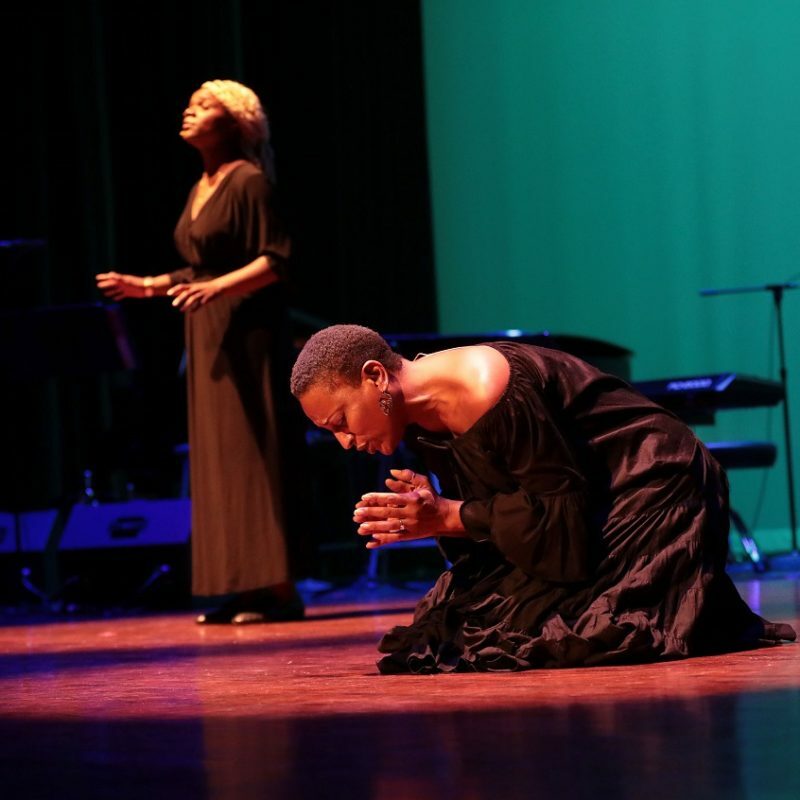 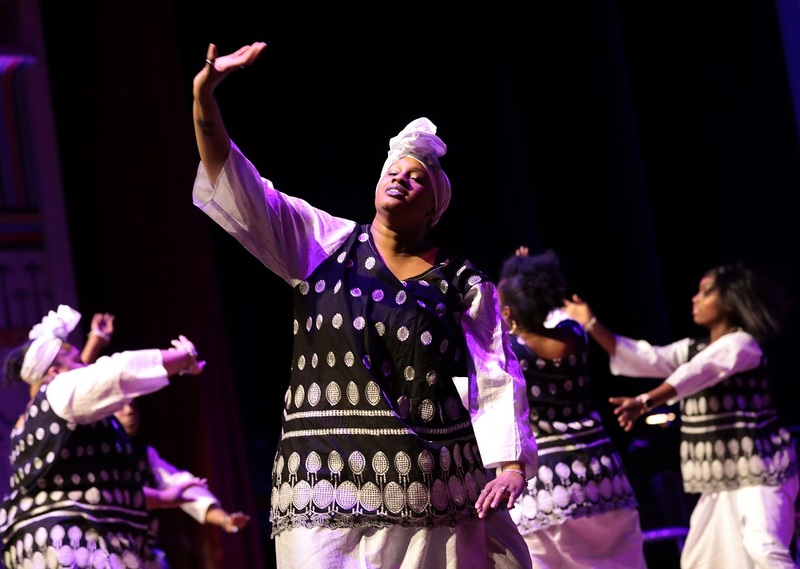 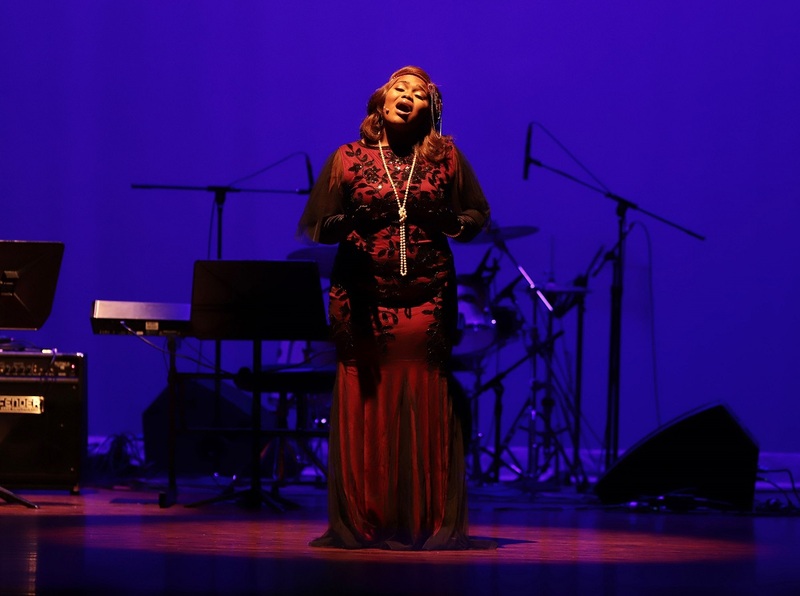 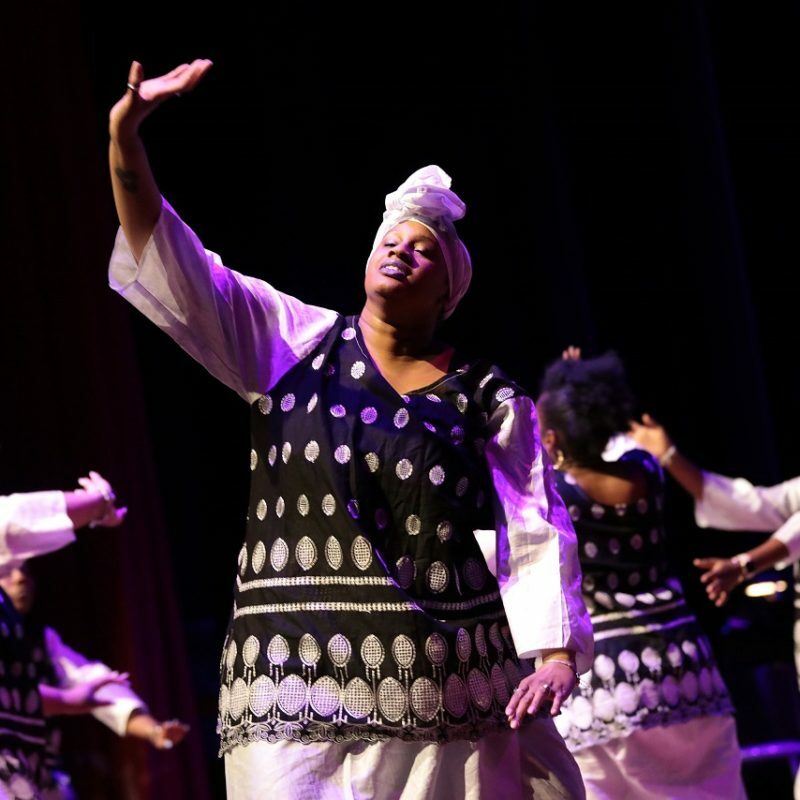 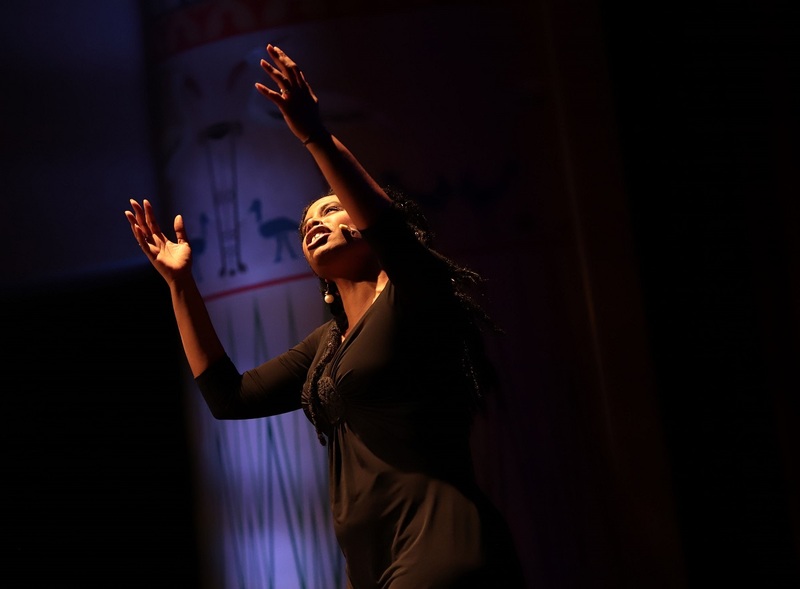 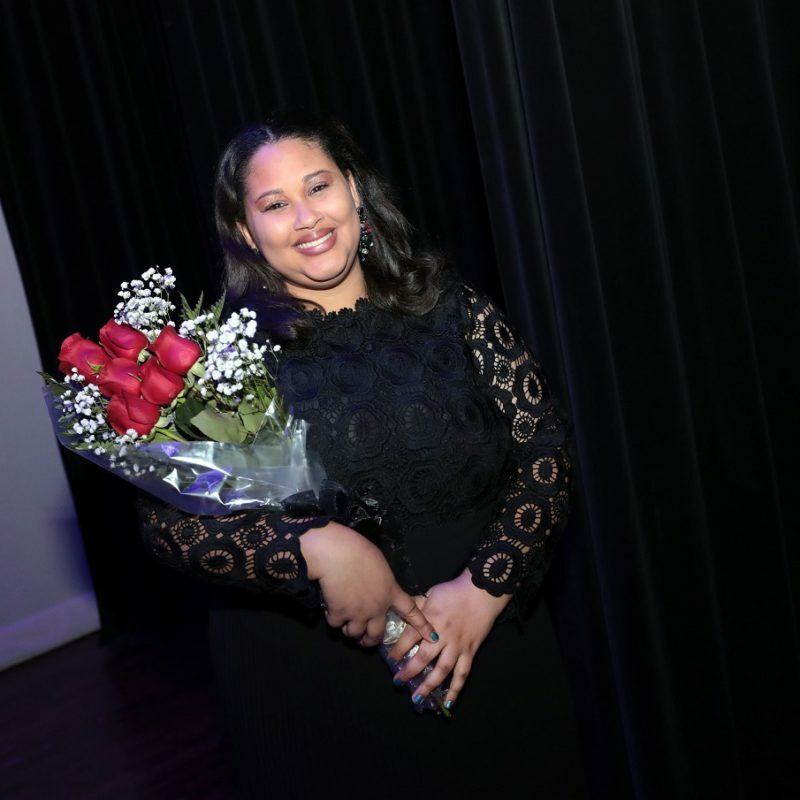 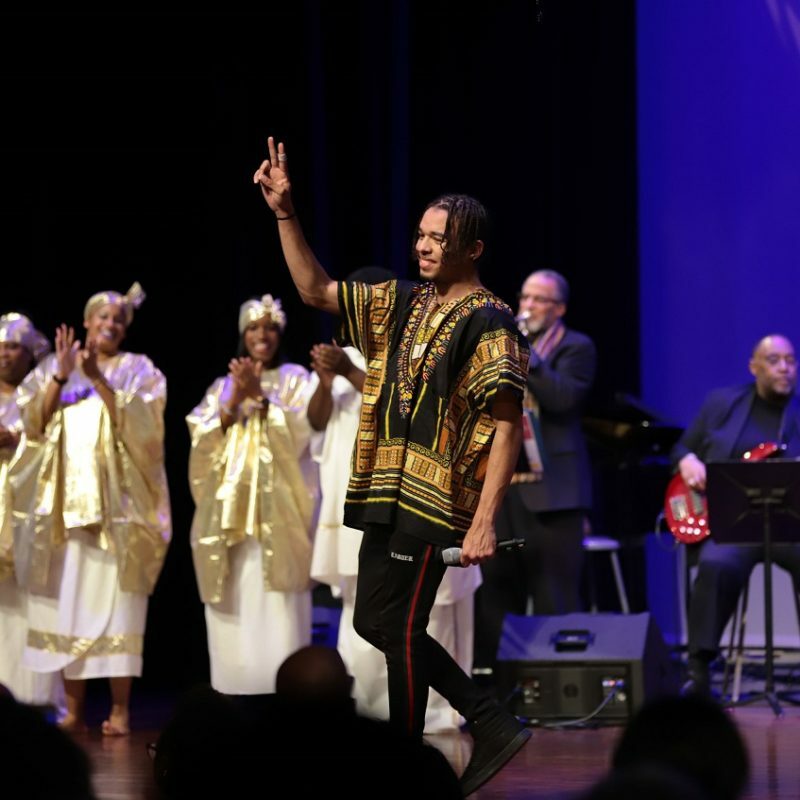 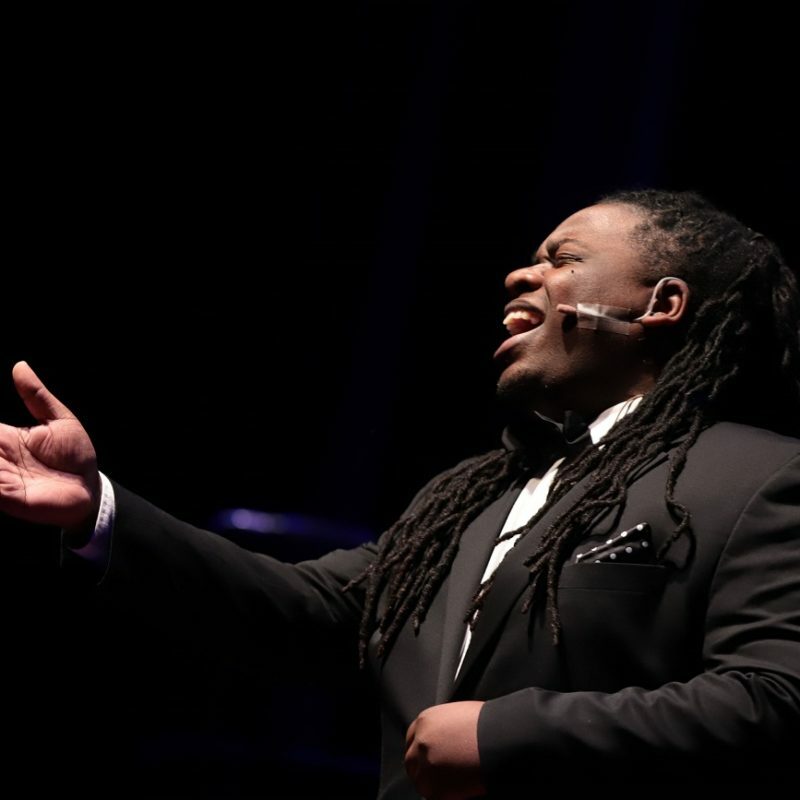  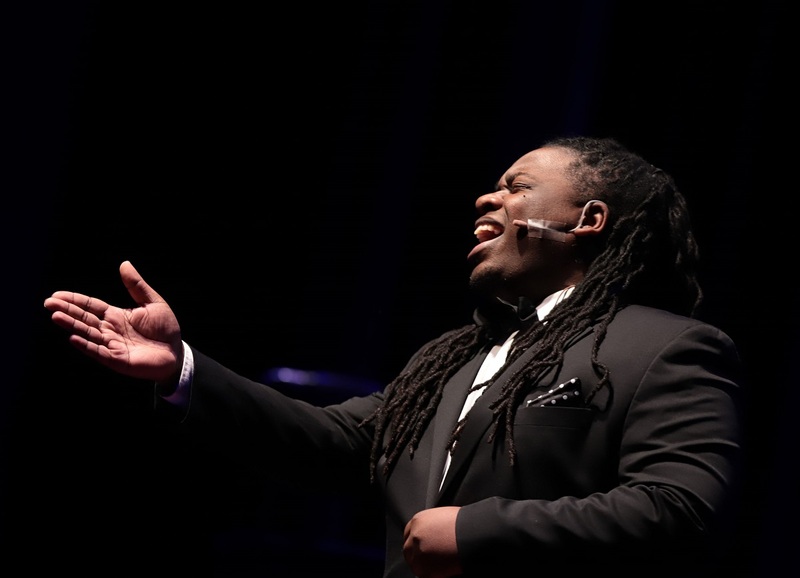 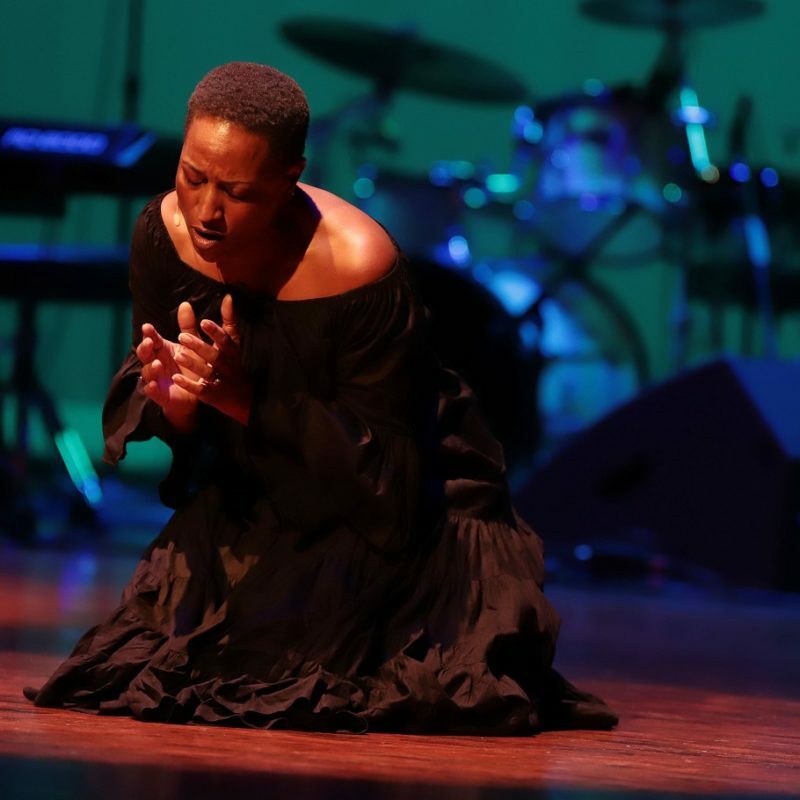 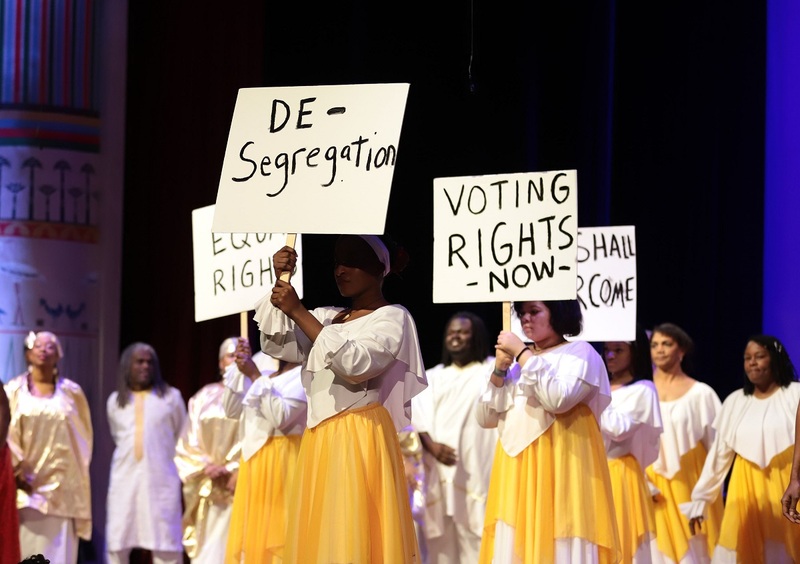 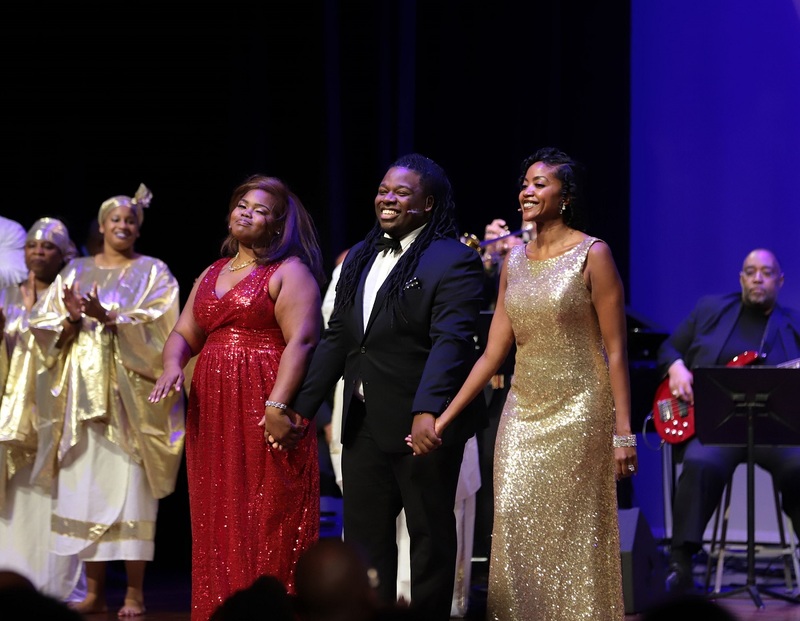 Performed by local artists and featuring arias, duets, and ensembles steeped in African-American history and culture, yet universal in their emotional and musical appeal, this unique program reintroduces a rich body of work passed down through oral history. 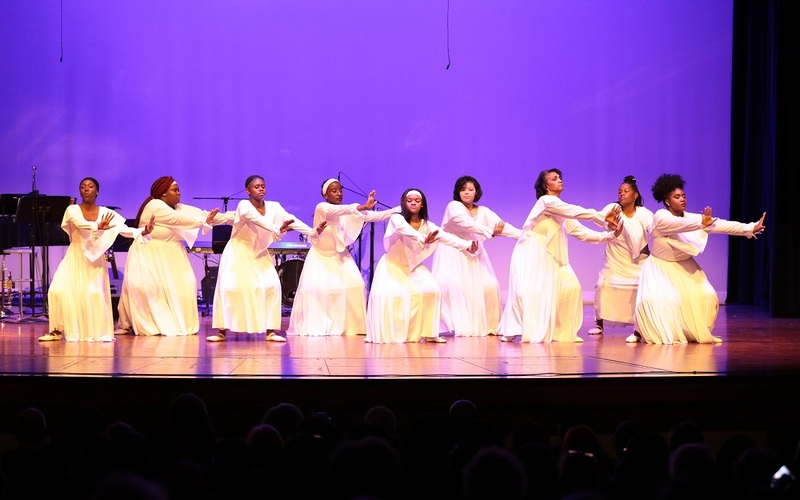 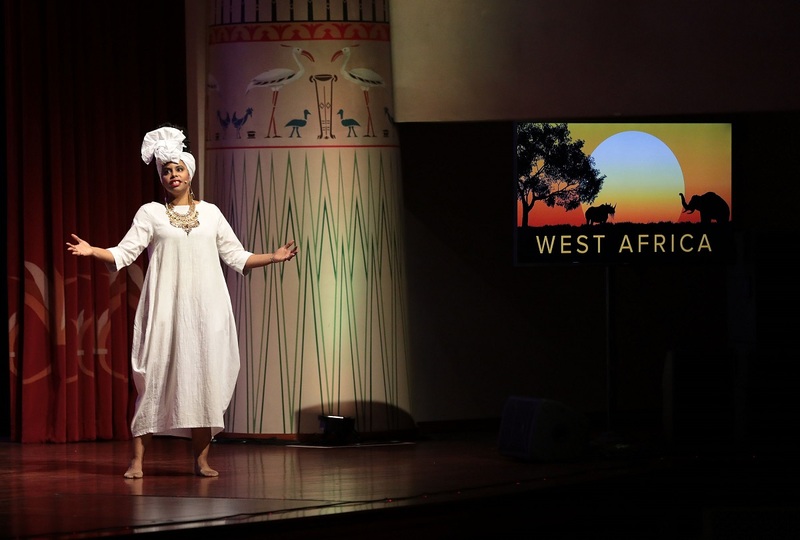 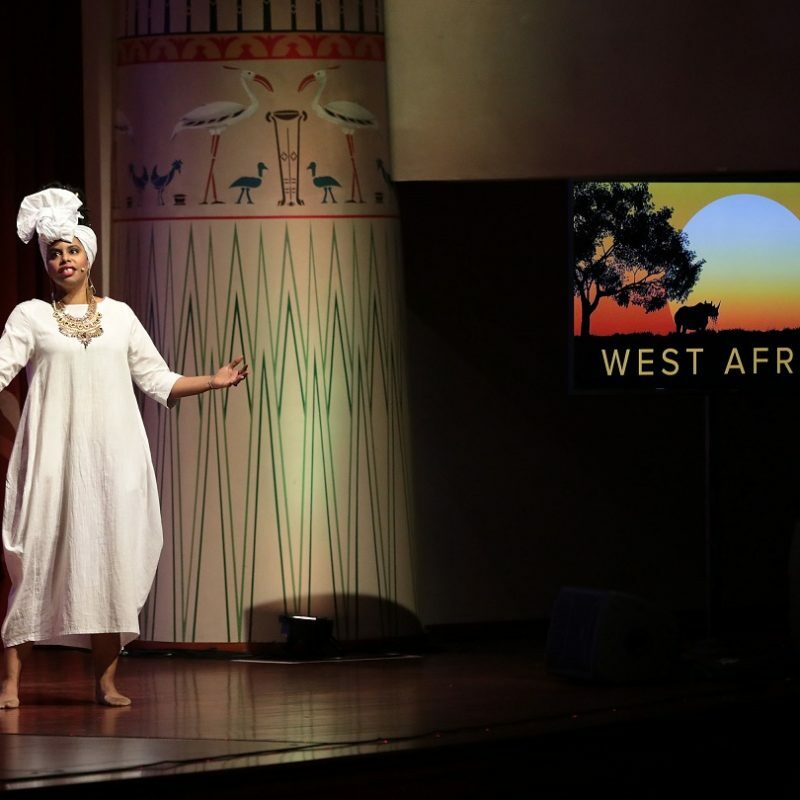 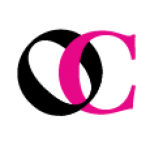 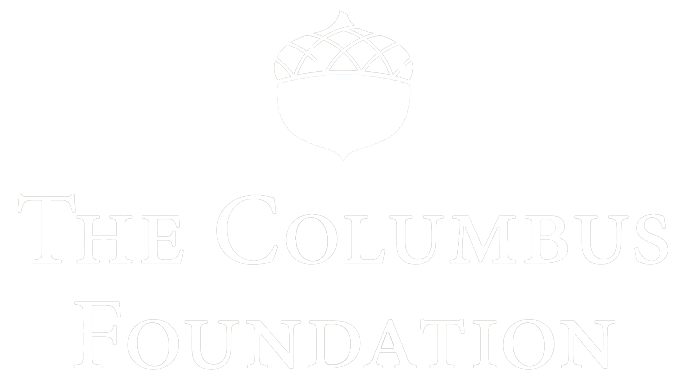 The Journey aims to share the African-American experience with audiences of all ages, races, and religions.